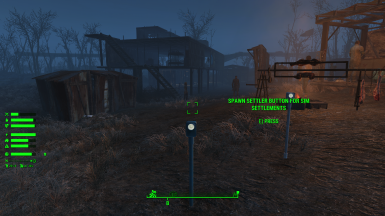 Pressing the button spawn to the settlement a new settler. Button can be found in Special category. 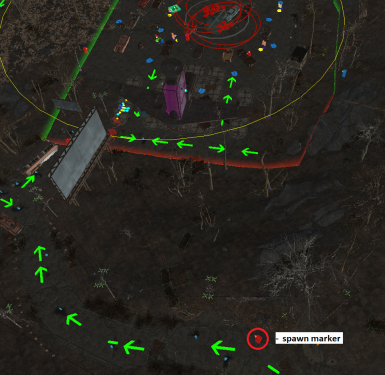 Use the Sim Settlements mechanism of spawn settler through recruiting beacon. 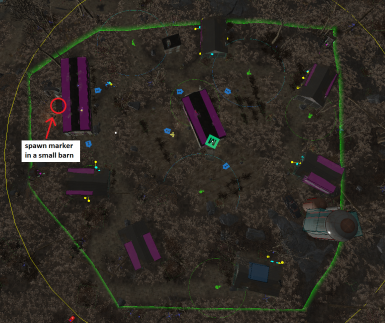 This means that the new settler assigned to this settlement. 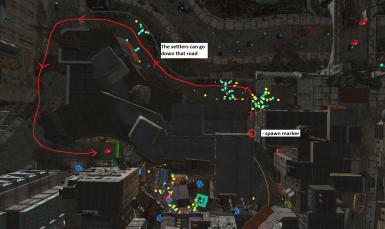 Auto assigned or not auto assigned to job depends on settlements scripts. 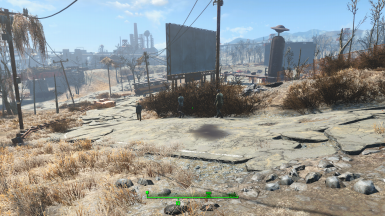 Settlements scripts not touched in this mod. To work button the beacon is not required. After build button is yellow - wait for it to turn grey. 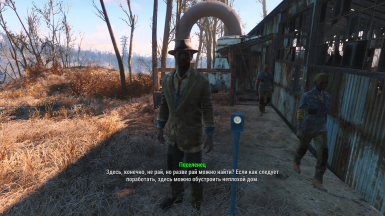 blue button - not used in Sim Settlements v.3.1.2.